This Happy Life: What's for dinner? Happy Hump Day! It feels crazy it's already Wednesday, this week is flying right on by!! I wanted to do another installment of What's For Dinner because we've been having some super yummy new recipes around here! We LOVED this recipe!! It is so easy and so yummy!!! Oh my word, I made this the other week for me and made the others regular lasagna - but really, they were missing out!! I cannot wait to make this again! I've made these before but it's been a while - I need to put them back into the rotation because they are delicious!!! And easy!!! This was one of those things I saw on FB a long time ago then finally came around to making it. 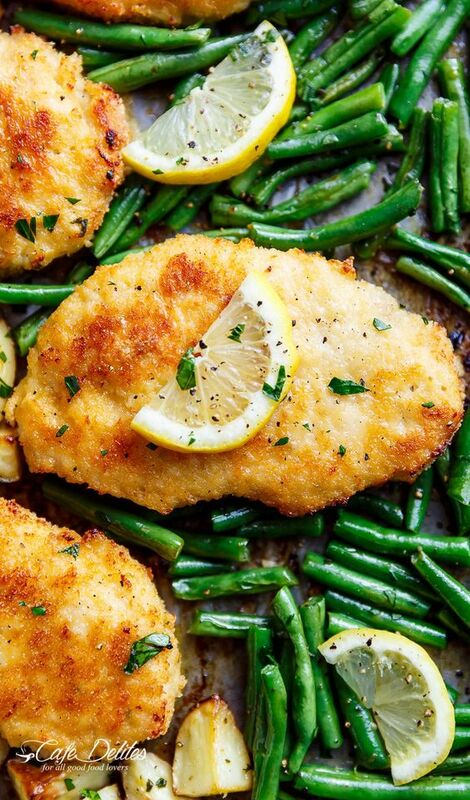 I'm not usually a fan of regular chicken anymore but this is always a hit! Such good flavor!!! Have you made anything new lately? The Gnocci looks delicious, and I've never had baked tacos before! I've made sheet pan chicken and veggies before, and it was a hit. I repinned a few of these to my dinner board. I need some new recipes to add to the rotation! Ohhhh! That lasagna looks delicious!! And oven baked tacos?! Umm - that sounds amazing! I'll be pinning for sure! You guys like the same kind of recipes as we do. That Cheeseburger gnocchi. YUMMO!! All of these look so good. So I basically just pinned all of these recipes to try because YUM!!! 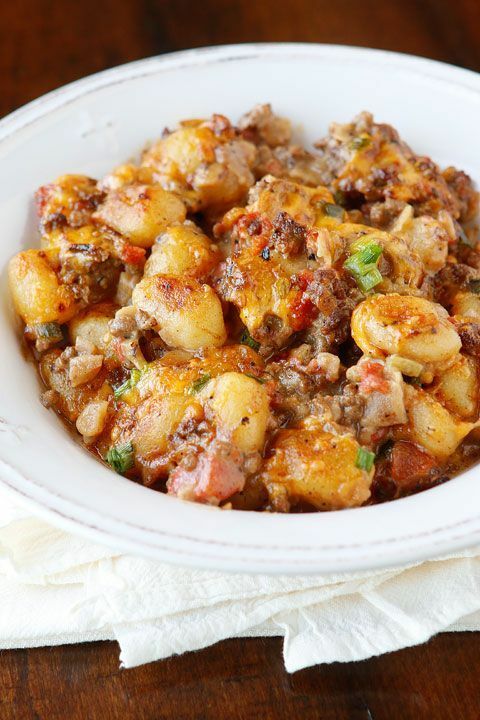 Cheeseburger gnocchi! All of these look so delicious... especially the cheeseburger gnocchi! Oh man! I'm going to have to try that one! 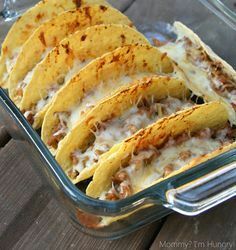 I love tacos, those look good! Did someone say TACOS? ha! Clearly my fav but on another note, I have never tried Gnocci! I love those oven baked tacos. I need to make them again.